Recently, Hengtong successfully completed and delivered Cambodia 115kV buried cable EPC project, which is the first high voltage, buried cable engineering delivered by Hengtong in Cambodia and marks a solid step forward for Hengtong in international EPC market. The project, located in the CBD of Phnom Penh, the capital of Cambodia, is a very essential part of the national power grid planning and plays an important role in power transmission for the main economic areas. After completion, the project will greatly relieve the local electricity shortage pressure. The project was signed in September of this year. Even with the time pressure and complicated requirements, Hengtong still quickly and accurately put forward professional solutions according to customer requirements in the early stage of negotiation. Hengtong successfully won the project with its high-efficiency and professional solutions and standard bidding management. Friendship of Cambodia and China can date back to ancient times. With ever-lasting cultural exchange and close neighborhood, Hengtong will continue to participate in EPC and all kinds of general contracting projects, develop new business ideas, further expand the service areas in Cambodia and other overseas countries, and continuously open up a new situation for the development of EPC business. Go out along the "one belt and one road". As early as 2000, Hengtong’s cable products were exported to Pakistan, thus paved the way for Chinese optical fiber and cable enterprises to export products to "one Belt and one Road" countries which acted as the bridgehead for Hengtong's internationalization. 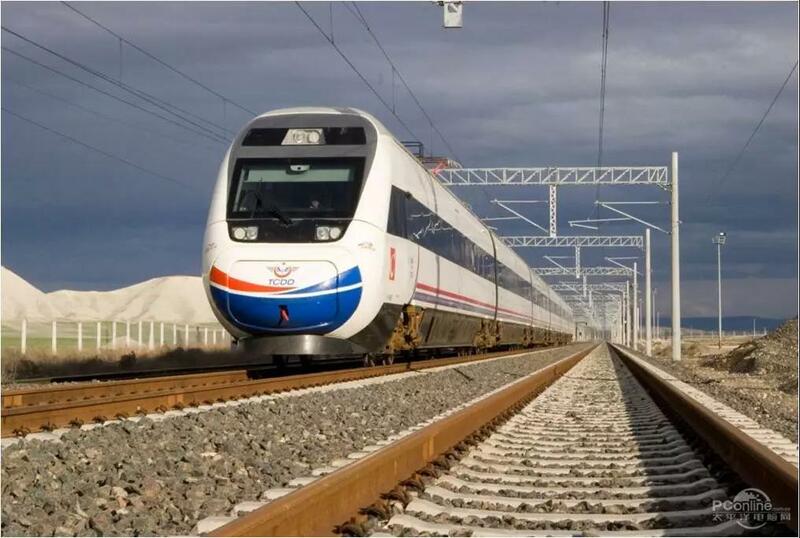 In the future, Hengtong will uphold the concept of win-win , inherit and carry forward the spirit of friendly cooperation along the Silk Road, work with the partners of the countries along the "one Belt and one Road" to build a community, share advanced technology and management experience, and work hand in hand to achieve common development. 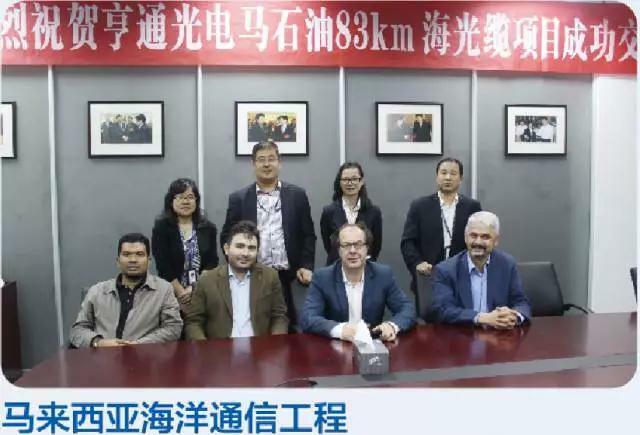 Hengtong successfully delivered the Caspian Sea Ocean Communication Project super long ocean optical cable, which showed the Chinese manufacturing level. Hengtong worked with Thailand’s operators to implement the fiber-to-home (FTTH) project, so that the Hengtong broadband access system were fully popularized throughout Thailand. 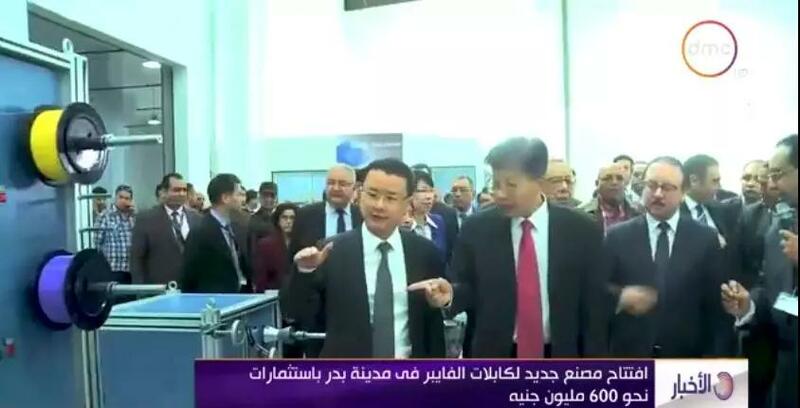 Hengtong worked with Egypt HitekNOFAL Group to build the first optical fiber and cable plant in Egypt. Yasser Qadi, Minister of Communications and Information Technology of Egypt, said, "Hengtong's entry will bring profound changes to Egypt!" The establishment of the joint venture plant will accelerate Egypt into a digital society, and it is also expected to export to African and Middle Eastern countries in the future. 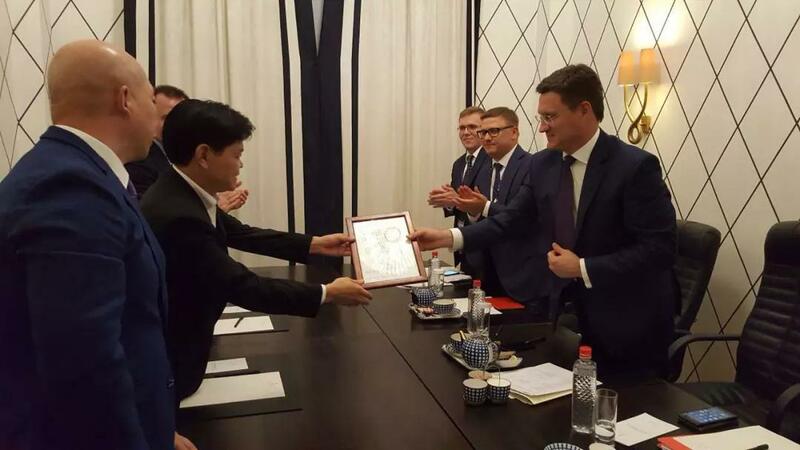 Hengtong was awarded the "Russian Energy Engineering Outstanding Contribution Award," with Russian Energy Minister Novak personally issuing a certificate to Cui Genliang, President of Hengtong Group.